Traveling about the planet and visiting the historical sites of ancient cultures, I have often been surprised by the elegiac and lugubrious rituals connected with death. At the moment, I am thinking especially of rituals in the pyramids in Egypt and those in the Yucatan in Mexico. I will never forget a rare opportunity I had to visit the great pyramid in Cairo outside of the usual tourist hours. Drumming alone in the king’s chamber I felt the presence of the ancient ones and the energy of the rites rising up through my being. 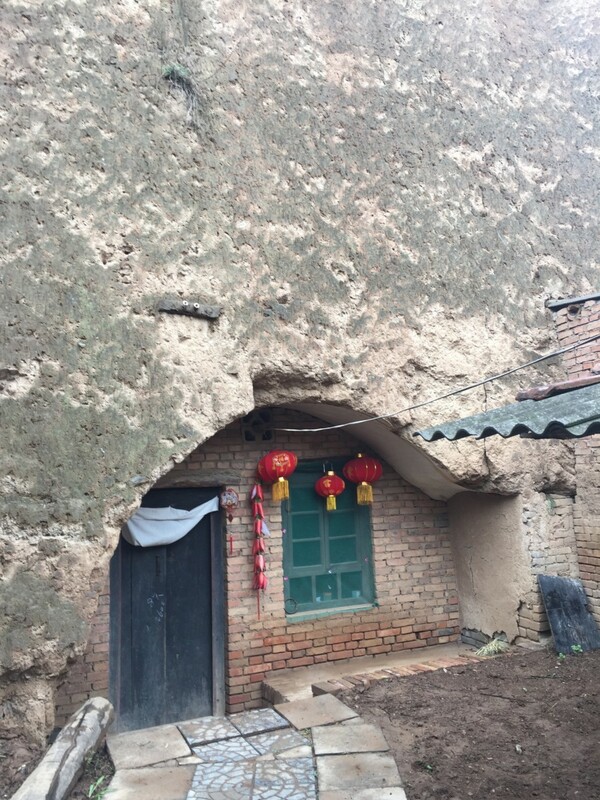 As much as I value that experience, nothing prepared me for the enormity of what I saw at the World Heritage Site just outside of Xi’an, China. 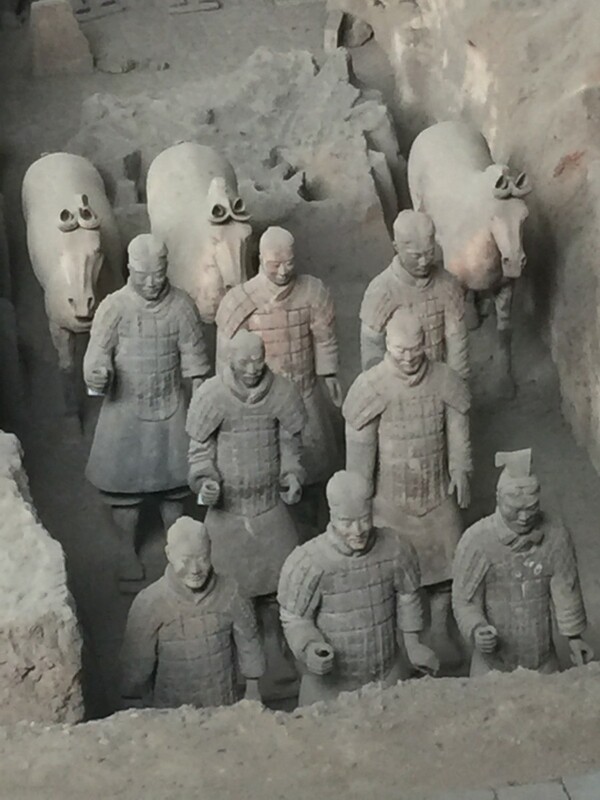 In deciding whether or not to go to China I felt that if for no other reason, I had to go to see the terra cotta warriors. Several friends had gone and knowing about the work I had done on death, encouraged me to do the same. I was less than knowledgeable about the warriors, but feeling drawn I decided to go. 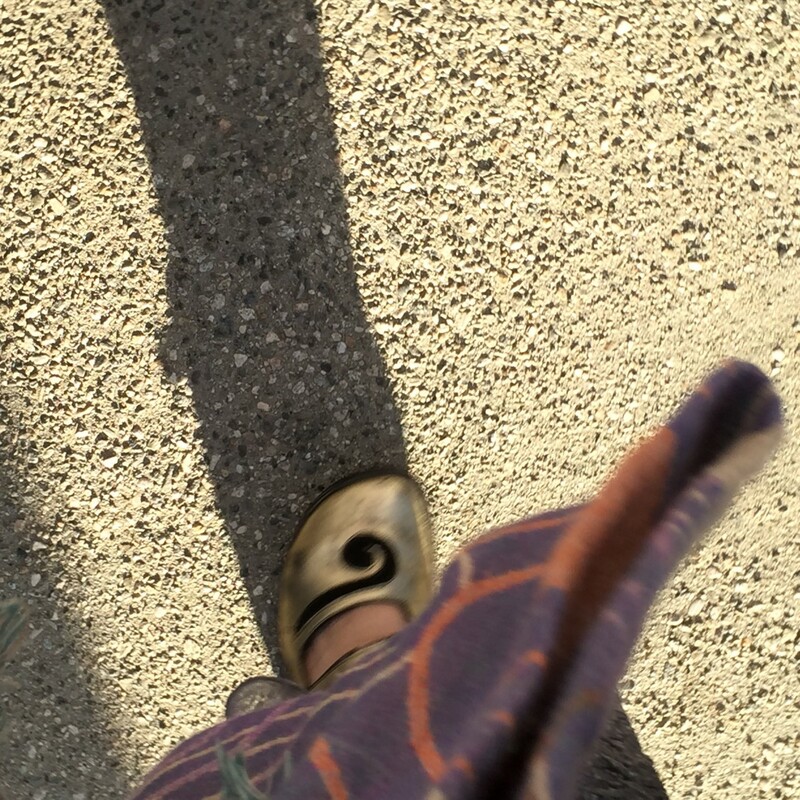 In fact, it became one of my main reasons for going to Zhonguuo. I also knew that seeing such a collection of ceramic forms would be well-informed from my perspective as an arts writer. Subsequently, I set up a tour with Lily’s Private Tours. With a full schedule leading up to the visit I had little time to prepare myself. So the night before, ensconced in a comfortable room at the Gran Melia, I gobbled up all the info I could find in my travel guides. I read that I was going to see the burial place of Emperor Qin. Known as the ruler of “all under heaven,” after he united the various lands and factions of China in 221 BC, he became the first emperor of China. With this beginning of the dynasties, China has had a centralized form of government for over two thousand years. 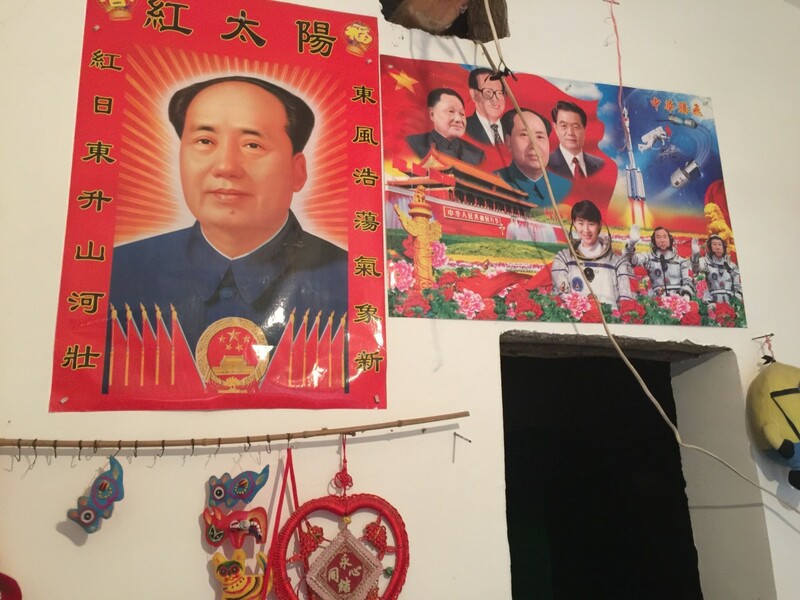 Such bits and pieces of info scattered along the way of my journey were increasing my understanding of the why and where of contemporary China. I read on. 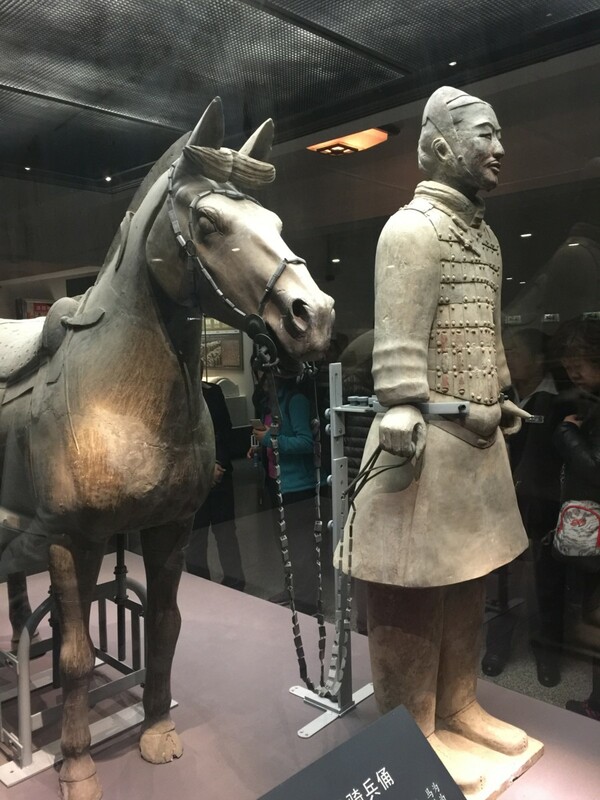 Before Qin became emperor at the young age of thirteen, he started to work on his mausoleum. The site would contain everything he needed to maintain his standing in the afterlife. 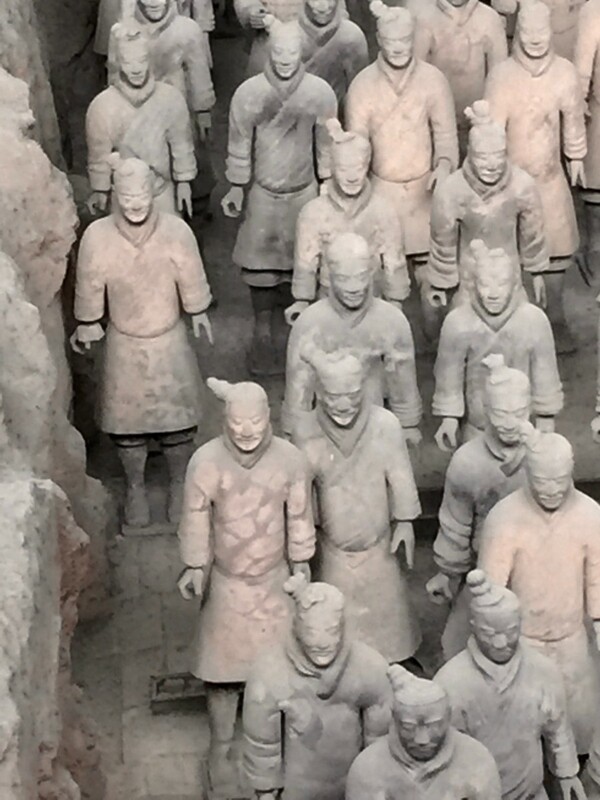 The terra cotta warriors were to be his army. The following day, walking into the large structure that houses the warriors, heart skipping a beat, my mouth dropped open. I witnessed a huge cavern, maybe two football fields large, full of 8,000 upright, disciplined lines of life-sized soldiers. Each different, each with his own personality, some stood alone while some had horses and/or chariots. Discovered in 1974 by farmers searching for well water, it became immediately obvious why it is called one of the most important archaeological sites uncovered in the 20th century. 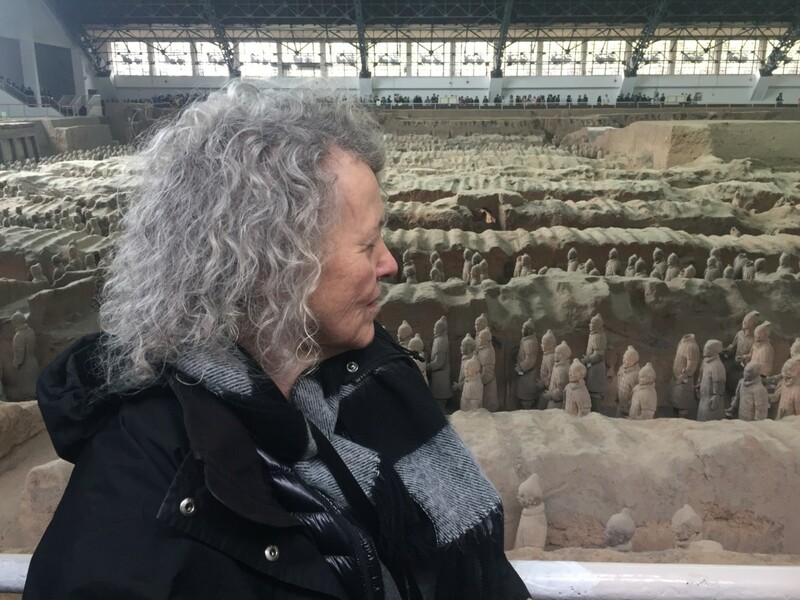 At the end of our tour I spent a few moments reflecting on the large, ceramic army intended to serve an emperor in the afterlife. I knew it would leave an unforgettable impression; the vision would remain with me with me for a long time. Hunger pangs calling, we headed to a nearby village for lunch. Liu Li our guide, told us we would be going to a locals restaurant that specialized in the noodles of the region. As we drove along, I envisioned bowls of the Chinese version of ramen or pho. When we arrived, well past the normal lunch hour we had the place to ourselves. I knew that noodles were an important item on Chinese menus, but to my surprise, in Shaanxi, they even replace rice. Li Liu a native of the province, had shocked me when she revealed that her father did not like rice. Wondering how that could be possible, once again, I realized how much I had to learn about Chinese culture! 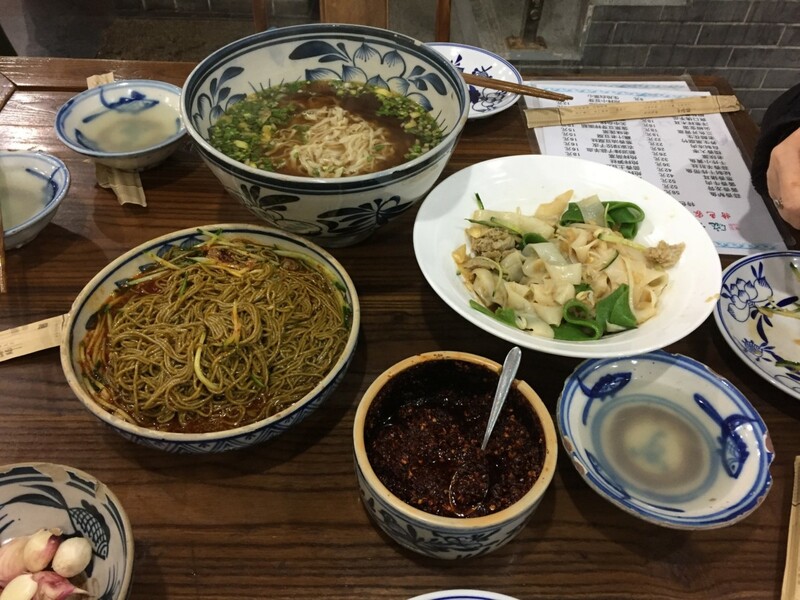 Liu Li put in an order for varieties of noodles common to Shaanxi Province. Made with wheat, rice or buckwheat flour, they were long, short, thick, thin, or wide. To give us a sound sampling, she ordered four large bowls of different styles. Most memorable were the biang biangs. 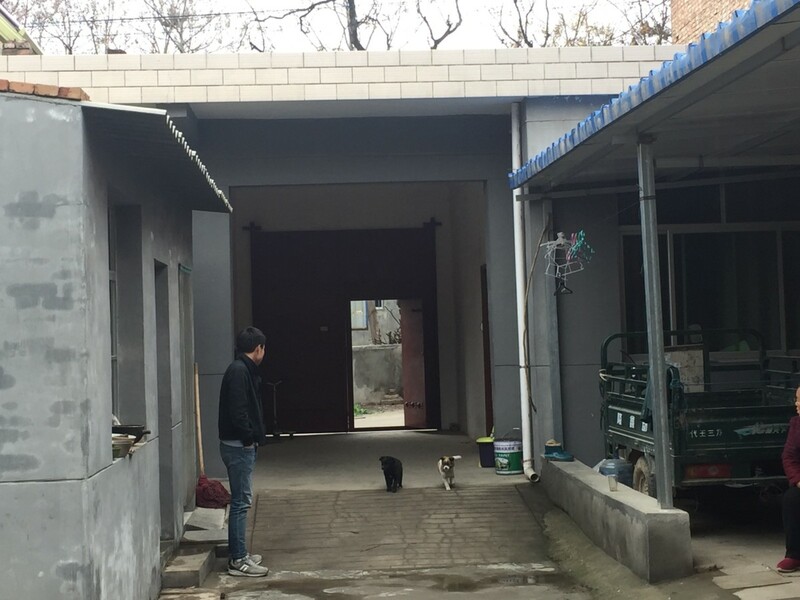 After noodling and before driving back to Xi’an, Lily had suggested one more stop. 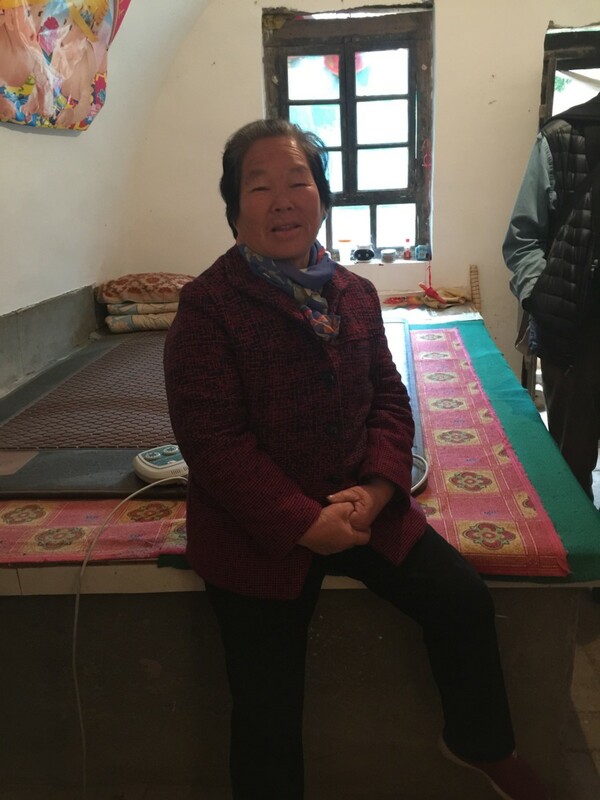 She wanted us to see how and where the farmers of Shaanxi lived in the past and where they live now due to changes by the government. 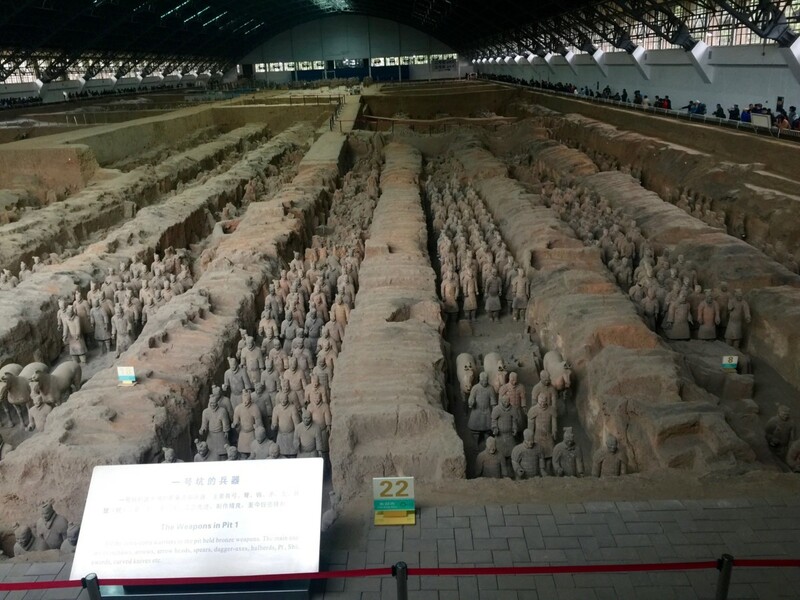 The farmers, I remembered, had been the ones who had discovered the terra cotta warriors. The kind elderly woman that greeted us lead us along a long walkway back to a series of caves built into the rocky side of a hillside. 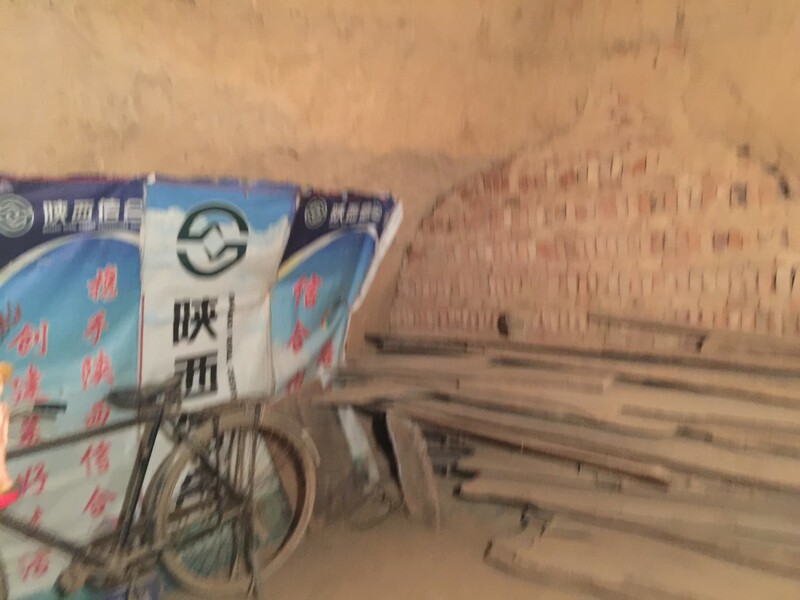 Until recently, the farmers had lived in the caves. 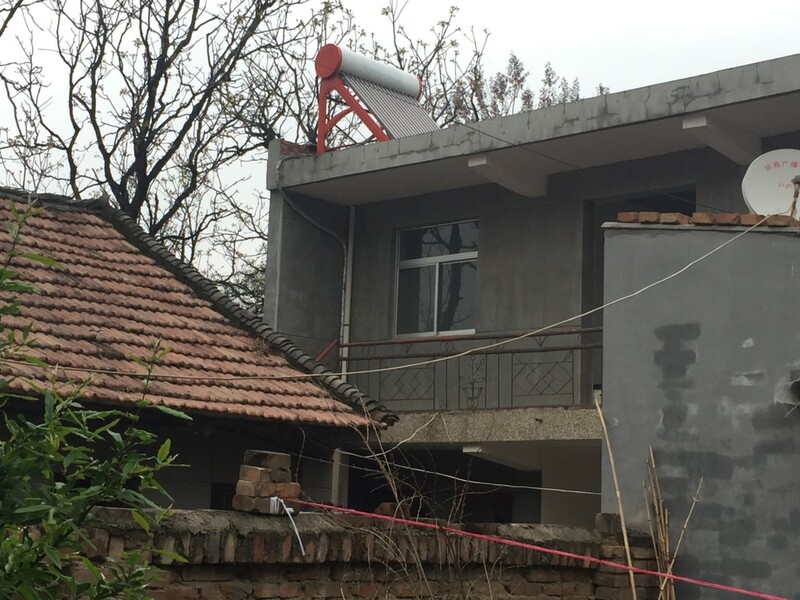 When the government built modern, solar-energy powered homes, they moved into new residences a stone’s throw from the caves. 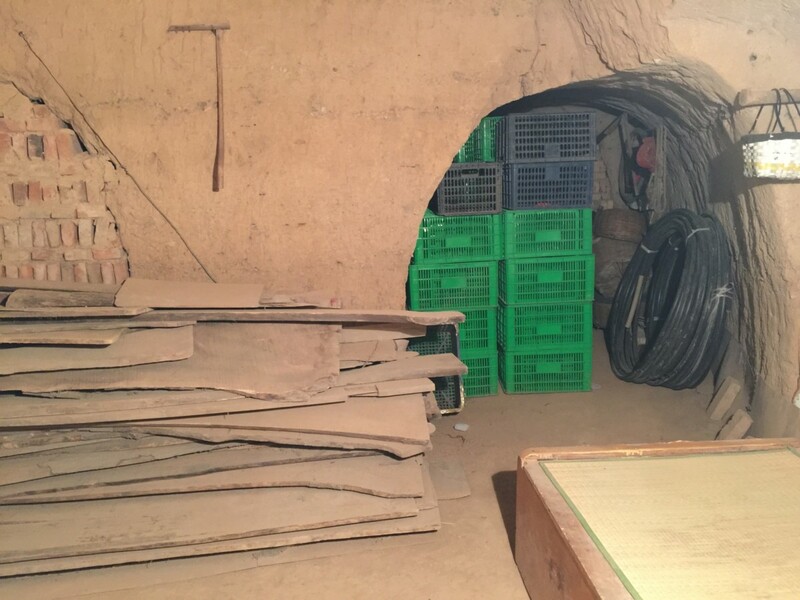 The caves are still used for storage purposes and as accommodations for visiting family and guests. 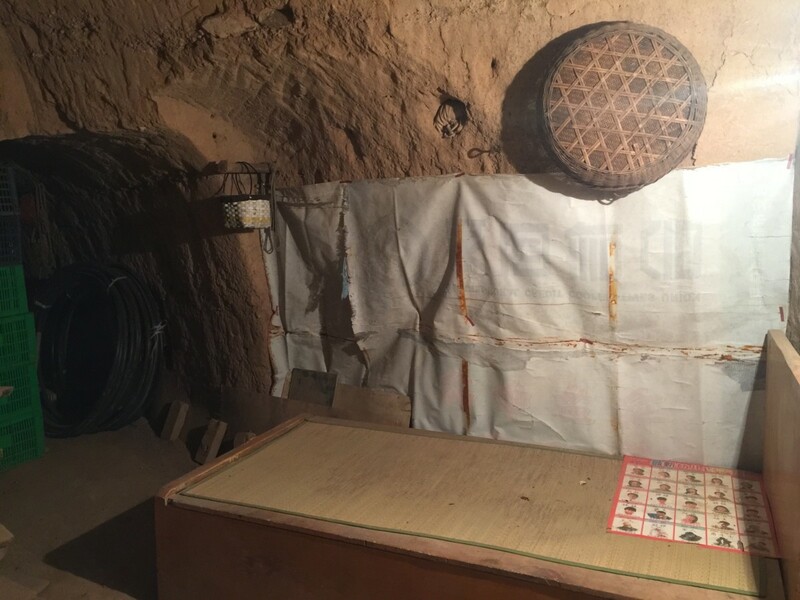 Family photos and art have been left in the cave dwellings. 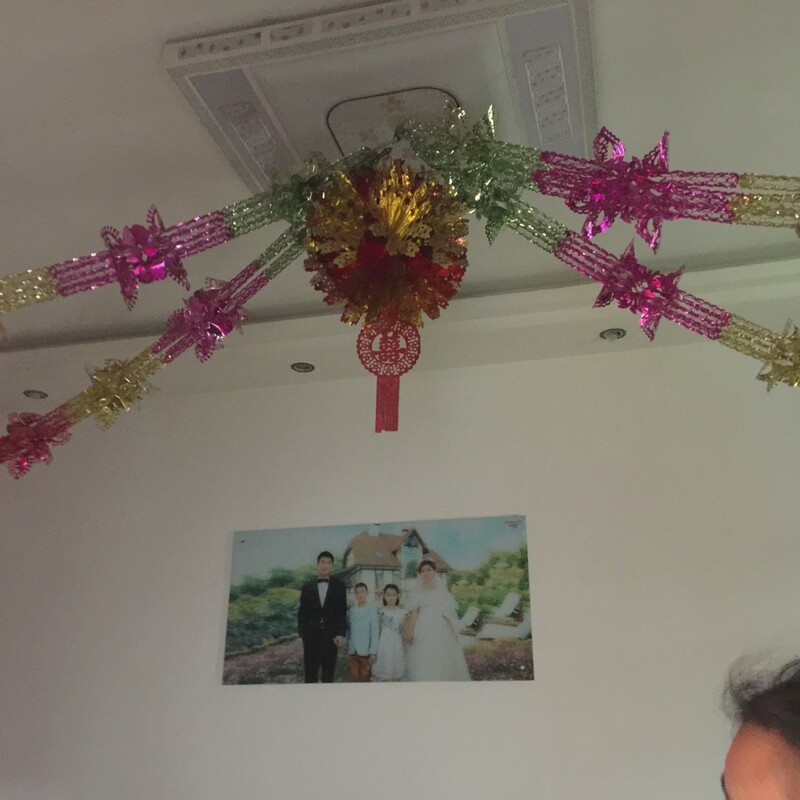 The day complete, I still could not get over the fact that I was in China. As we drove back to the hotel, I tied my experiences together with an imaginary bang bang noodle and sat silently reflecting on what I had seen. 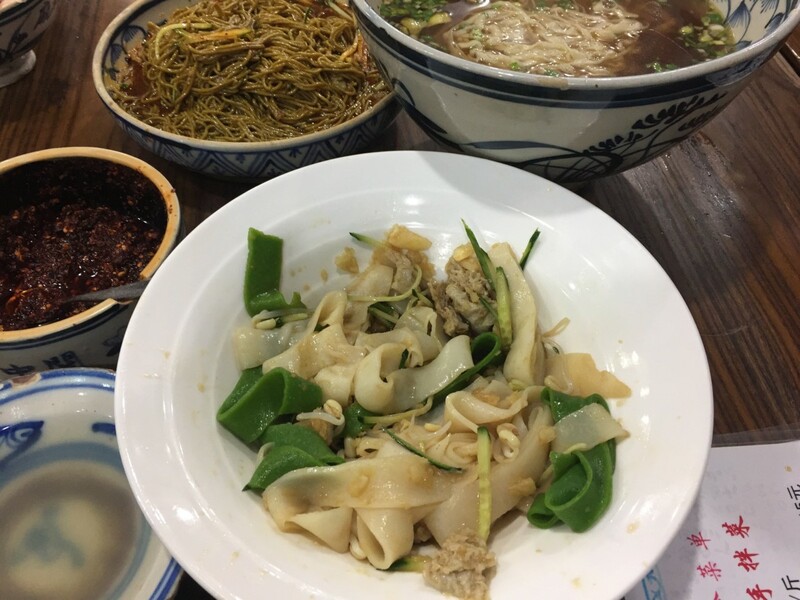 Should you live in or near Los Angeles, an experience of authentic bang bang noodles awaits you at Shaanxi Garden. I found your story fascinating, offering insights to a far away land. Thank you for taking time to document and share! I loved hearing about your travels. 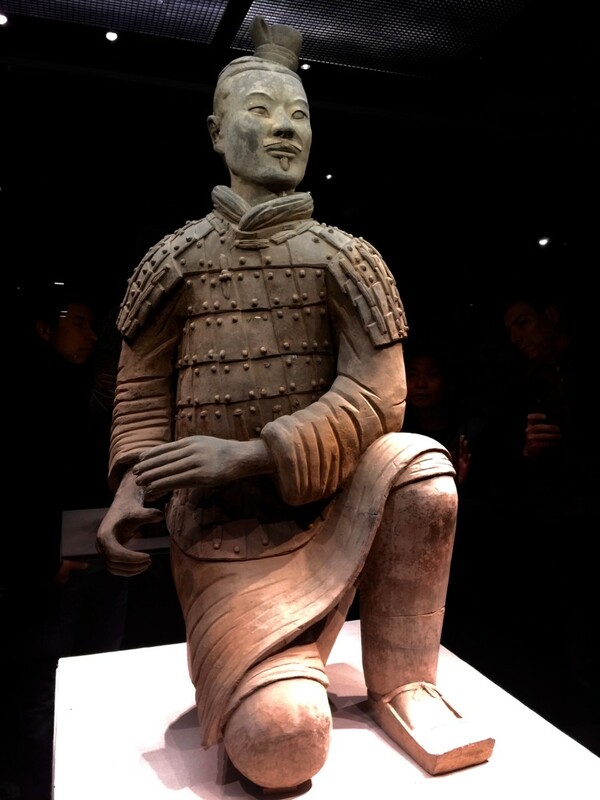 The Terra Cotta Warriors are a personal favorite of mine. Each face depicts a real person, often a favored military leader or advisor. An amazing place to be sure. I’m so glad you are sharing it with us all.